Illusio approached KornDev looking for development support to bring the SERA Architecture site into the 21st century. Already having familiarity with WordPress via their blog, it seemed like a great fit to manage their entire site and integrate their blog into one platform. 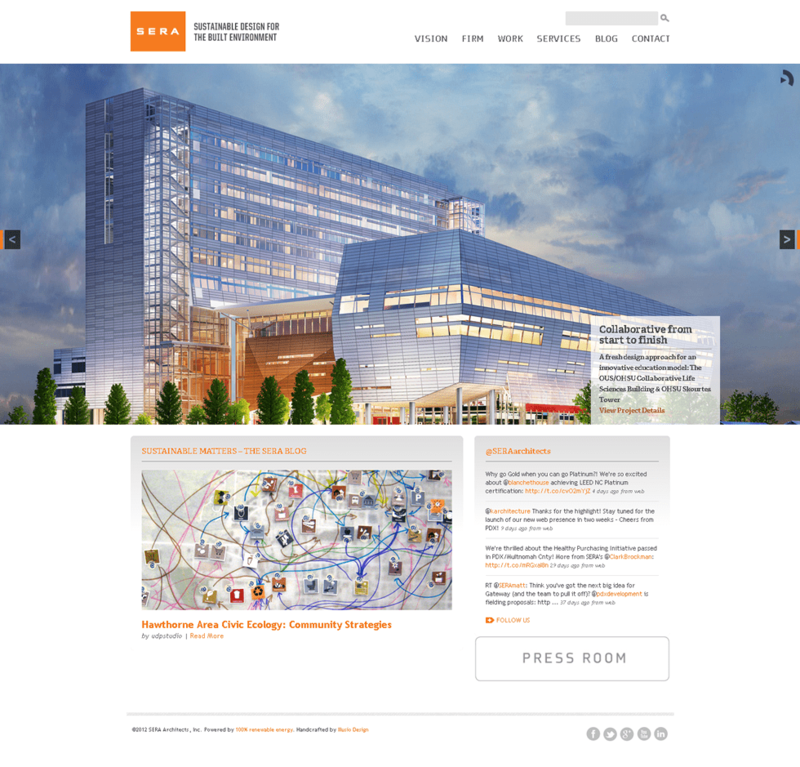 Responsive layout — SERA wanted one site to work across all devices. We utilized Foundation by ZURB as our, well, foundation.